Don't run around to find a Battery shop to help you while immobilized with a battery problem. We are just a call/Touch away.Whether it’s a dead car battery or dead vehicle battery, we are the jump starter service you’re looking for. We get you moving! Your car battery is down, you even have jumper cables but you have no idea how to start a car with a dead battery. You’re frantically looking for battery jump start services near you.Don’t worry! Road-Mech24x7 is always nearby and available 24 hours a day. Whenever you need a towtruck, remember to call Road-Mech24x7 Roadside Assistance. We are available 24 hours a day, 7 days a week. We are just a phone call away, and can easily be reached. We offer the most affordable towing in the city. Our skilled mechanics offer local towing, and can also jump start your car in no time at all. 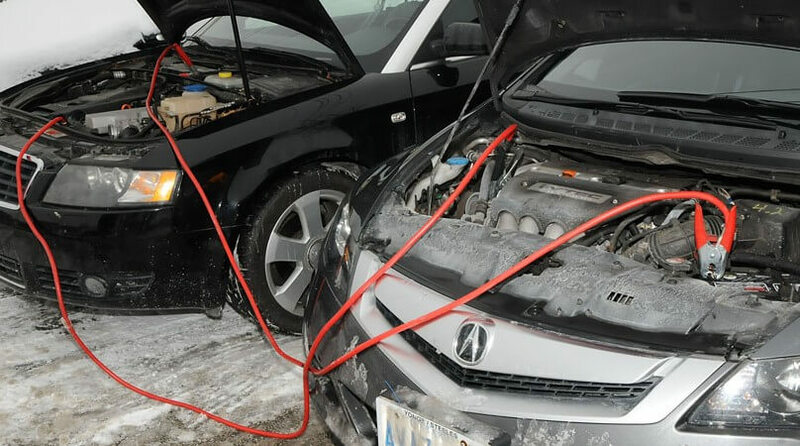 You will be relieved to know our city wide towing can help you in case your car has more serious needs other than a dead battery jump-start in Road-Mech24x7. Let us help you in your time of need. We are ready to jumpstart your car, truck, SUV, or motorcycle. We have the knowledge to jump start a variety of vehicles.Our highly trained professional make sure that your vehicle starts, so you can get back to your daily routine. We offer round the Road-Mech24x7 helpline, breakdown services, roadside assistance to you across Delhi-NCR, Noida, Greater Noida, Gurgaon, Faridabad Ghaziabad ,Delhi Jaiput Expressway And Jaipur.